A police chase that ended on the Braga Bridge Thursday night resulted in the arrest of two individuals. 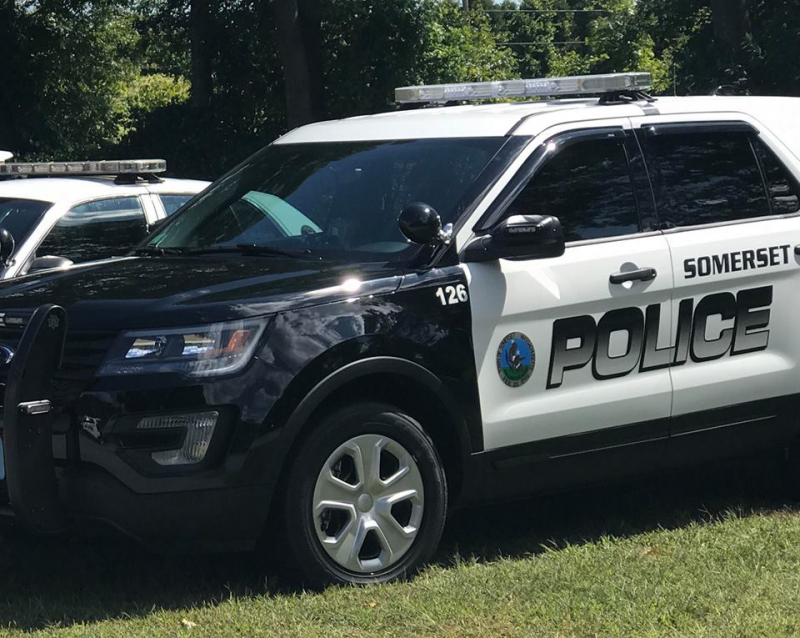 According to Somerset Police Chief George McNeil, there was a short chase which concluded on the bridge because the suspect vehicle became disabled. The vehicle had illegally attached plates and the driver had a suspended license. One of the passengers had a felony default warrant. Both men were arrested. The incident created a backup on the bridge according to witnesses. The chase concluded at approximately 11:00 p.m. on I-195 East. According to scanner transmissions and witnesses, Seekonk and Massachusetts State Police assisted. Police have not released the names of the two suspects.